Implicit in the relationships between human and other-than-human which characterize animistic cosmologies is the mediation of these relationships through various forms of communication. 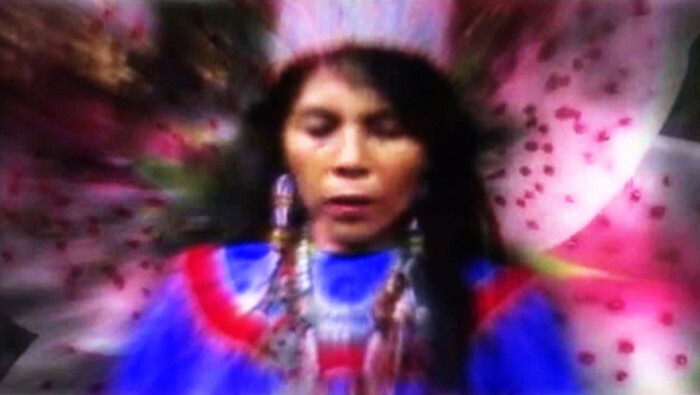 Theresa Miller (2012) has found that among the Canela of Brazil, all people can speak to plants, but only shamans can understand what the plants say to them. In a recent research paper, “Interspecies communication in the Western Amazon: Music as a form of conversation between plants and people“, Christina Maria Callicott examines a type of shamanic song called Icaro, found in Western Amazonian indigenous and mestizo communities. Using the lore surrounding the acquisition and use of these songs, she suggests that music plays an important role as that special form of communication by which people communicate with plants, but also by which plants communicate with people. She concludes by suggesting a theoretical framework by which this practice, with its roots in indigenous animistic philosophy, may be better understood by the Western scientific mind. This entry was tagged amazon, animism, brazil, icaro, music, paper, plant, science, shaman, song.